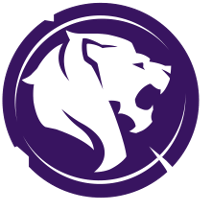 I think LA Gladiators are a solid team but you can see the inexperience in GC Busan, They may of beat Lunatic-Hai & KongDoo but they did lose to LW Red in group stage of Apex so they're not unstoppable. I feel like although they lost to GC Busan, The KongDoo guys are more stable and will probably be starters in the league. 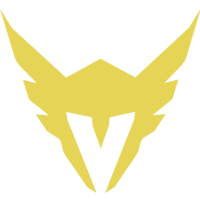 I think they could of won last nights match easily but they didn't seem to care enough to sub players in, they could of subbed NUS in to play Mercy instead of Closer and Rascal in to play Pharah instead of Hooreg but for whatever reason they never, maybe they just wanted the GC Busan players to get more experience. 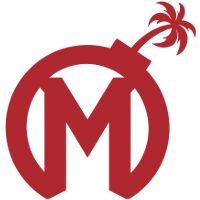 I think one of the things that made Korean teams better than Western teams in the past is their coaching/strategy. Now that almost all the teams are new it's harder to have strategies to counter the other teams since they don't have an established playstyle yet. This will be a very fun match to see. 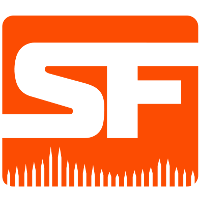 I think SF Shock is good enough to make this a good fight but I don't think they can win. 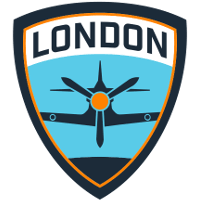 Expecting London to smash if running Birdring/Rascal. If they run the Busan lineup, wouldn't be surprised to see SF take a map or two. Damn in terms of attendance it looks way more empty so far than the last 2 days. Looks like less than 100 people in the audience. Busan played bad, as you could see KDP destroyed LAG on Horizon. Rascal and Birdring the NA slayers.